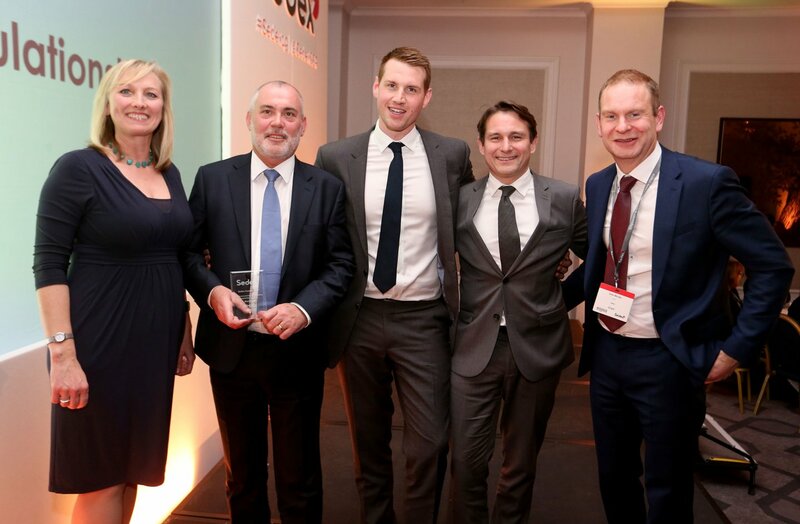 This award recognises JCDecaux’s sustainable development strategy and extra-financial results in the United Kingdom. Thanks to JCDecaux’s waste management programme, 98% of its UK waste is now sorted and recycled with the goal of bringing this to 100% by 2020. Since 2012, JCDecaux UK has reduced its vehicle carbon emissions by 31% and has generated energy savings of 65% across all its buildings and premises. In 2018, JCDecaux worked with partners including Heathrow Sustainability Partnership, TFL (Transport for London) and Network Rail on a range of initiatives to reduce its environmental footprint. As a result of the ongoing efforts of its teams, the environmental and energy management systems used by JCDecaux UK have received ISO 14001 and ISO 50001 certification respectively.